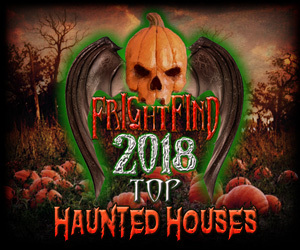 Everyone loves a good horror movie and if previous box office numbers are any indicator, it looks like next summer is set to bring us yet another frightful delight. 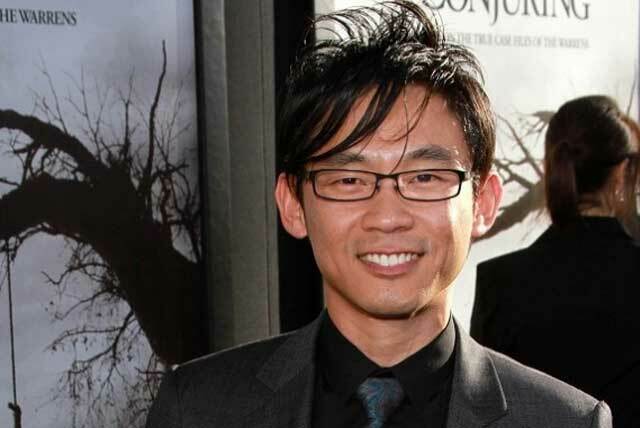 Director James Wan, the macabre mind behind The Conjuring 1 (Rhode Island), The Conjuring 2 (Edenfield, UK) and both Insidious films is back, alongside writer Gary Dauberman of Annabelle fame, to bring us The Nun. 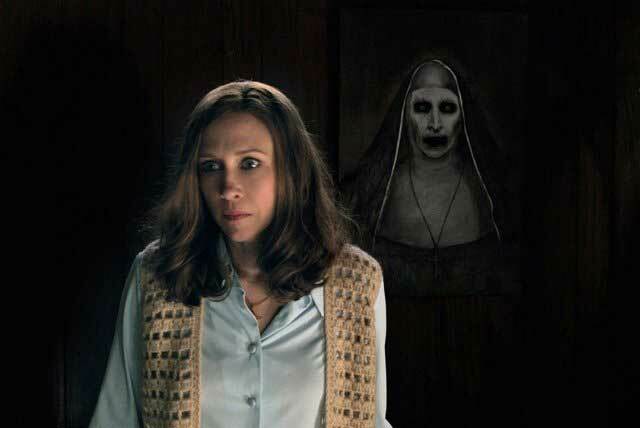 While little is currently confirmed, we do know that it will be a spin-off of The Conjuring 2 and will focus on Wan’s wildly popular “Demon Nun” character. Also joining the crew, and fresh from Annabelle 2, will be Maxime Alexandre, famed cinematographer of over 30 films including gorgeous gore-fests like The Hills Have Eyes, The Crazies, and Maniac. If you’re unfamiliar with director James Wan, he has a history of setting -and breaking his own- records. 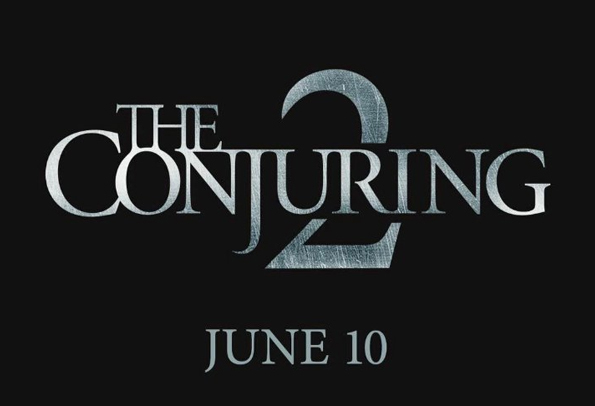 The Conjuring 2 not only met critic and movie goers expectations but also made a remarkable debut grossing $320.3 million worldwide to date (.5% more than the first film). 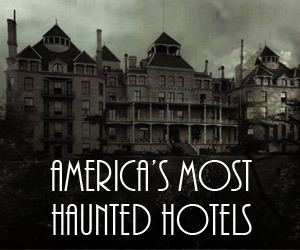 It also currently stands as the second highest grossing original horror film ever, falling in line only behind the horror classic The Exorcist. 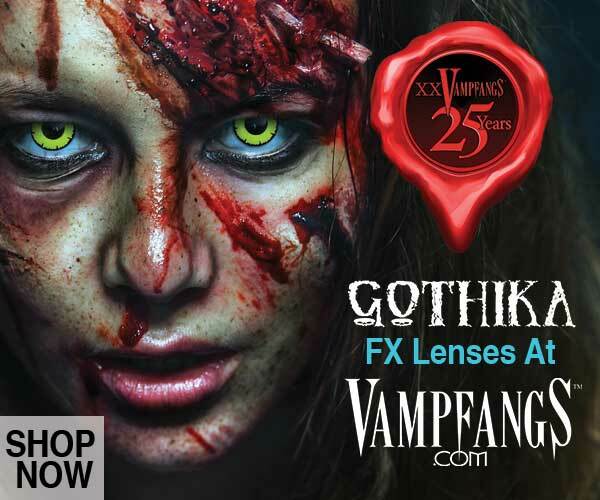 Faced with that kind of competition, most of us would probably be pretty cozy in second place, however, with the hype already surrounding The Nun, this may be Wan’s most lucrative venture into the horror genre yet. And one that could have never happened. During the filming of The Conjuring 2, Wan initially had a hard time nailing down the look of his demonic character, Valak (who in real life has been written about since the 17th century and reportedly takes the form of a small boy with wings riding a two headed dragon). Wan even stated in an interview with i09 that he saved film for additional photography, saying he felt like he was “still discovering” the look. 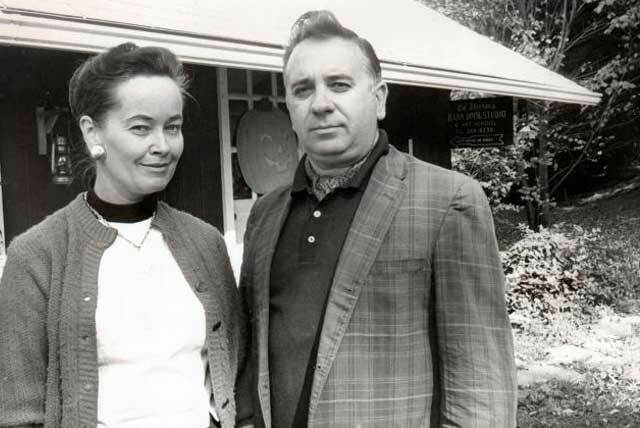 It wasn’t until he had a conversation with the real life Lorraine Warren regarding an entity that she felt had been haunting her that his nightmarish nun took form. After getting the go ahead for re-shoots, Wan took Warren’s description of a swirling vortex hidden behind a dark hood and brought it to life. And while re-shoots are normally a bad omen in the film industry, Wan’s demon nun was anything but, spawning YouTube makeup tutorials with millions of views, horrifying Halloween costumes, and now his highly anticipated 2018 spin-off. 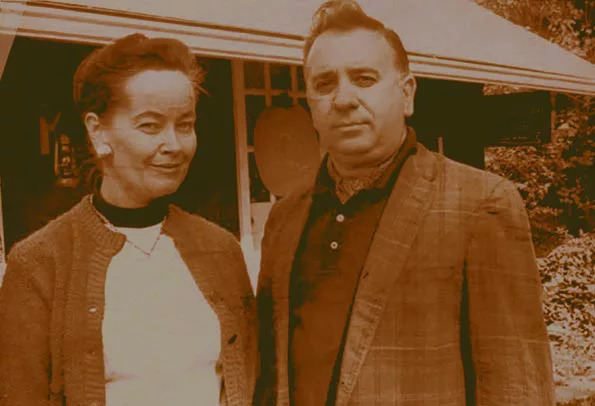 Wan’s admiration for paranormal investigators Ed and Lorraine Warren is widely known and he has proven himself a master at weaving their real life encounters in with historical haunts, such as the Perron Family and Enfield poltergeist hauntings in his previous Conjuring films. So while the studio is being tight-lipped regarding the plot of The Nun, one can’t help but speculate on its content. So is it possible that Wan may have perused even more of their material to make this spin-off happen? If so, he has a plethora of spine-tingling stories to choose from, and a couple of them might be very fitting contenders for a new flick centered around a demonic force. One such case surrounds the Trial of Arne Cheyenne Johnson, a real court case from November of 1981 in which Arne Johnson claimed he was possessed by a demonic entity when he killed his landlord, Alan Bono. The Warrens documented eye witness testimony of family and friends who had supposedly seen ghostly hands choking 11 year old David Glatzel who also lived in the house. Lorraine herself reported having seen a black mist materializing next to David, in addition to David’s increasingly bizarre displays of hissing, growling and speaking in various other voices. 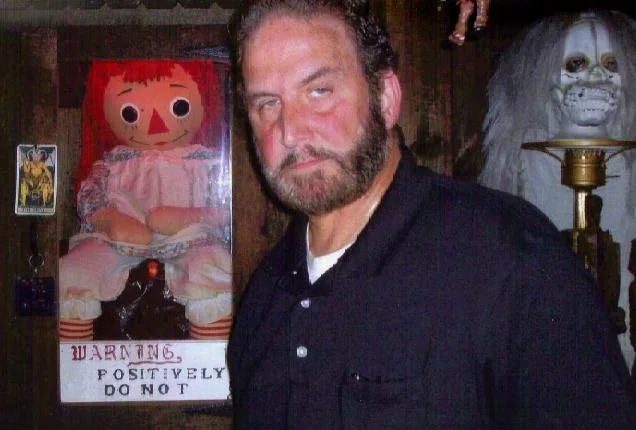 Although already the plot of the made for television film simply titled “The Demon Murder Cases”, this entity seems reminiscent of the spirit that plagued 11 year old Janet in The Conjuring 2. 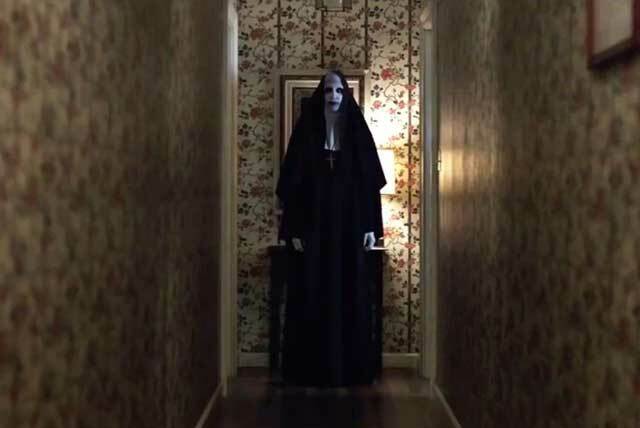 Or perhaps the demon nun will reappear in a retelling of the Warren’s Smurl Haunting case? A case involving yet another Janet – this time, Janet Smurl and her family, who claimed demonic activity began in their family home in 1974. Bursting pipes, an exploding television set, scratches on walls and pungent odors filled the house until the family reached out to the Catholic Diocese and begged for assistance, only to be met with a priest that the family quickly came to believe was a demon in disguise. Priest robes and nun habits could jibe well together if Wan chooses this direction. While nothing is currently set it stone, one thing is for certain, no matter how Wan and crew tackle their next installment in this wildly popular franchise there will be an audience and we’ll be among them!